These evocative four words have served as the opening for all four of the main instalments in the Fallout series, starting with the 1997 debut of the postapocalyptic roleplaying video game. 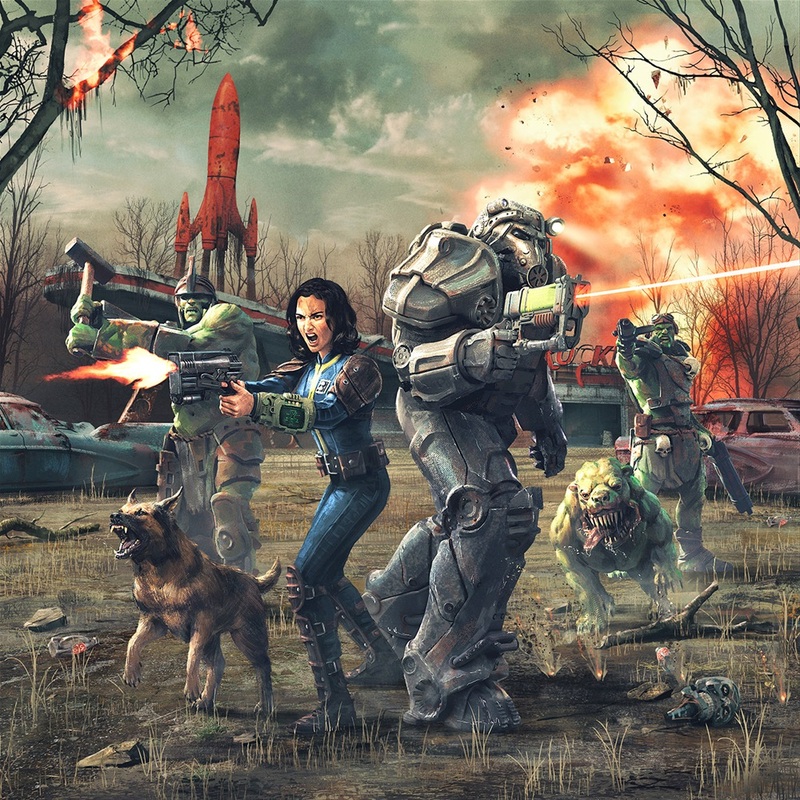 When it comes to Fallout itself, however, things have changed drastically since its days of 2D turn-based strategy on the PC, with 2008’s Fallout 3 turning the game into a real-time first-person roleplaying shooter. Fallout 3 went on to sell more than 12 million copies across consoles and PC – the same number of copies shipped in the first 24 hours of its successor, 2015’s Fallout 4. The series’ latest transformation may be its biggest in a decade, as it swaps pixels for plastic. 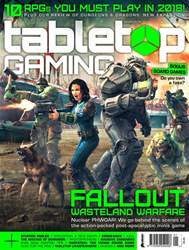 Fallout: Wasteland Warfare finally brings the setting of an America decimated by nuclear war to the tabletop in the form of a miniatures wargame. 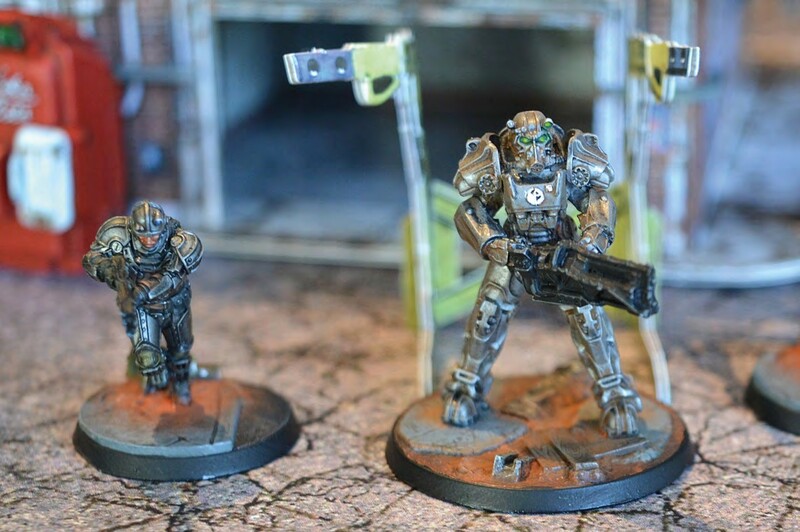 While its heavilyarmoured Brotherhood of Steel knights may recall space marines and its super mutants have a similar green hue and bulky brute force to orks, Wasteland Warfare is far more than just simple fan service or another two-apenny sci-fi miniatures effort, paying ample homage to Fallout’s roleplaying and strategy origins. The result is a wargame with a tale to tell that doesn’t shy away from layering in aspects of roleplaying and storytelling over its dice-driven combat.